With the Canadian Senate set to vote on cannabis legalization this Thursday and licensed sales expected to begin in a few months, it is clear that the Canadian cannabis industry is about to boom beyond any marijuana market yet. As we have seen across the globe, progress begets progress, so we can expect other nations to follow Canada’s lead in the years to come. 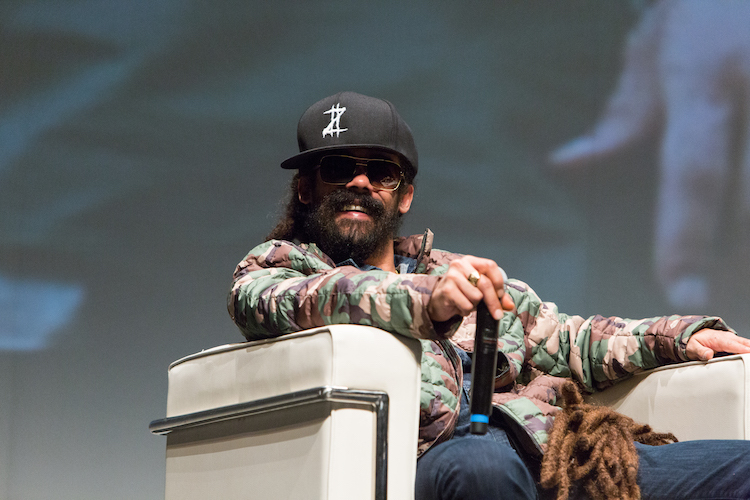 You can be a part of history, learn the latest about the exciting developments in Canada, and network with the top entrepreneurs, investors, and activists from around the globe at the International Cannabis Business Conference this June 24th-25th. The ICBC Vancouver early bird ticket sales end tomorrow at midnight, so secure your tickets now to save $200! If you are in the cannabis industry, or are thinking of joining, the ICBC is the event for you. The Vancouver conference features preeminent cannabis business attorneys Kirk Tousaw and Robert Laurie, along with longtime activist and consultant extraordinaire Jamie Shaw, and representatives from top companies like Canopy Growth, Bhang, Prohibited Media and MMJ Canada. Topics include medical and recreational regulations, raising capital, mergers and acquisition, branding, marketing. We are even hosting a Canopy Rivers million-dollar pitch event that can help burgeoning businesses secure the capital needed to survive and thrive in this growing market. 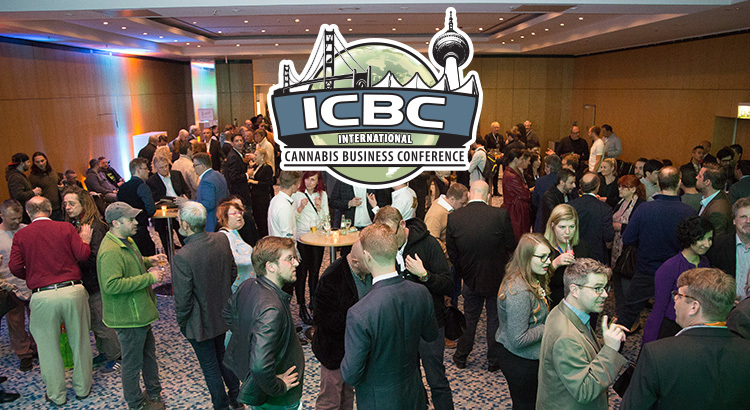 With rock icon Henry Rollins delivering the keynote address and Del the Funky Homosapien headlining the exclusive after-party, the Vancouver ICBC will truly be THE Canadian cannabis business event of the year, mixing business, politics, and culture like no other. Prices are about to go up and this conference is expected to sell out, so go ahead and secure your spot at this historic event. The cannabis industry, whether in Canada or another location, is filled with both opportunities and obstacles. The ICBC will leave you informed and prepared for whatever comes your way. 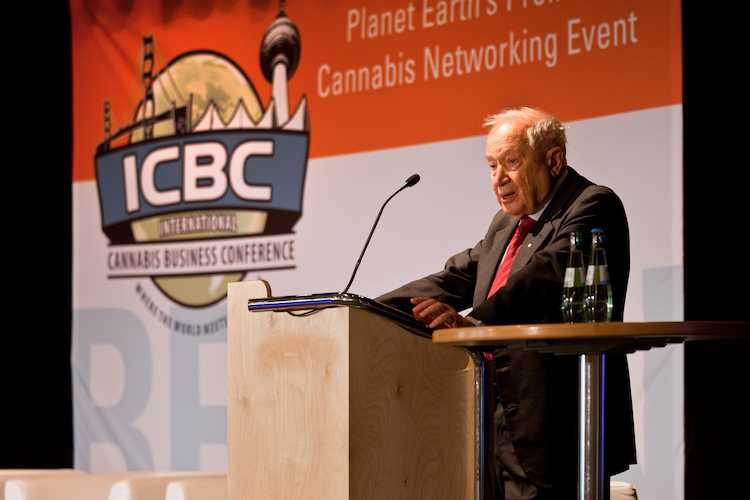 Starting in 2014, the International Cannabis Business Conference was the first cannabis conference to truly go international, quickly expanding from conferences on the U.S. West Coast to British Columbia to Berlin, Germany. After our upcoming Vancouver event, we’ll be heading back down to Portland, Oregon, on September 27th-28th. 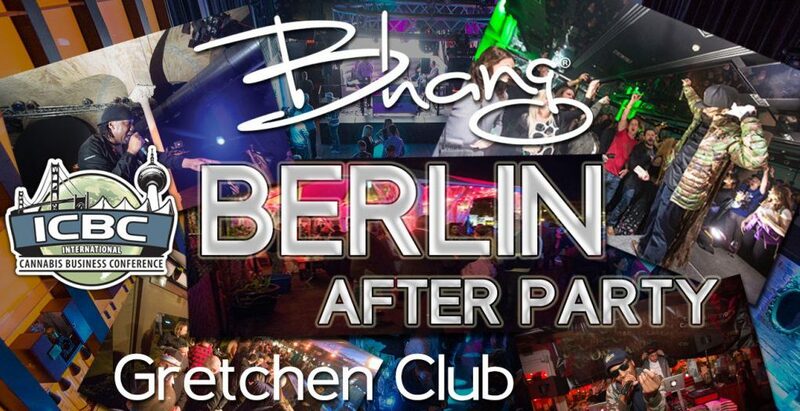 And stay tuned to hear about more exciting locations in the near future!